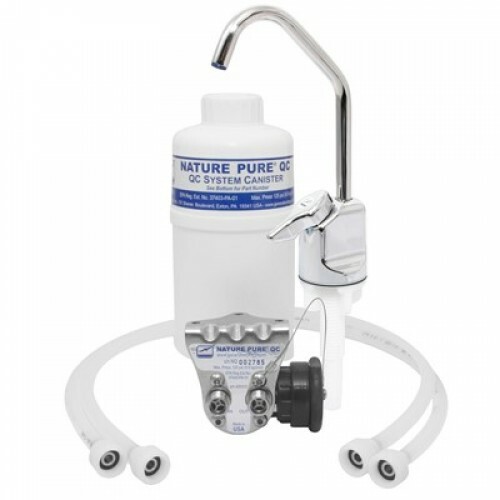 All new Nature Pure QC2 Series point of use drinking water purifier introduces enhanced performance and great new convenience features to the original Nature Pure series first introduced over 20 years ago. Nature Pure QC2 offer 0.8 gallon flow rate ideal for motorhomes, caravans, RVs, and smaller boats in fresh water applications. 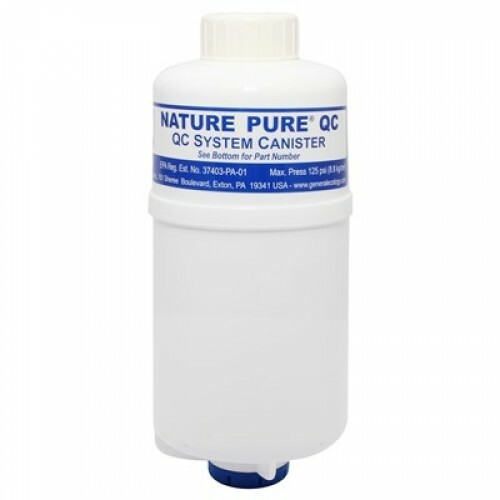 Nature Pure QC2 has replaceable canisters employing our proprietary "Structured Matrix" technology with the strength and endurance of modern materials. Nature Pure systems are independently documented to meet EPA guide standard protocol for microbiological purifiers against bacteria, cysts and viruses. 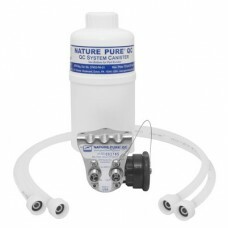 Plus, Nature Pure systems excel at removing chemical and aesthetic contaminants including herbicides, pesticides, chlorine and foul tastes, odours and colours, for great tasting water on demand. 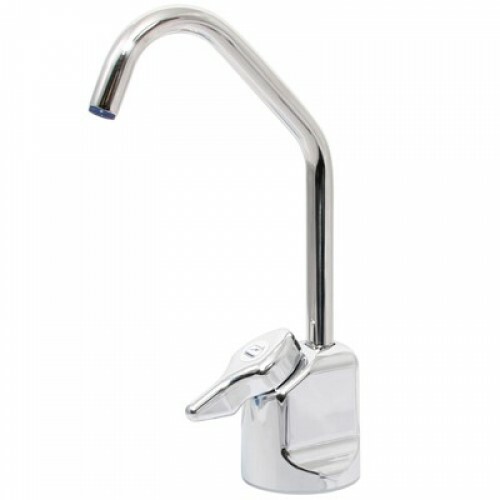 Available to fit inline to the water system or faucet (tap) with ceramic disc valve and stainless-steel spout. 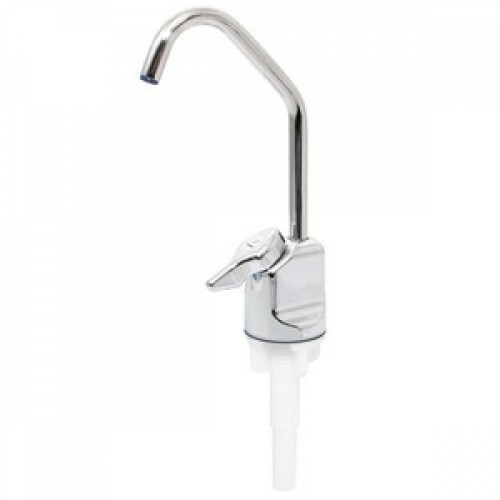 • Exceptional water purification technology. • Space Saving, Light Weight Dependability. • Quick and Easy Installation . • Independently documented to meet EPA guide standard protocol for microbiological purifiers against bacteria, cysts and viruses. • Produce Great Tasting Water from fresh water sources.